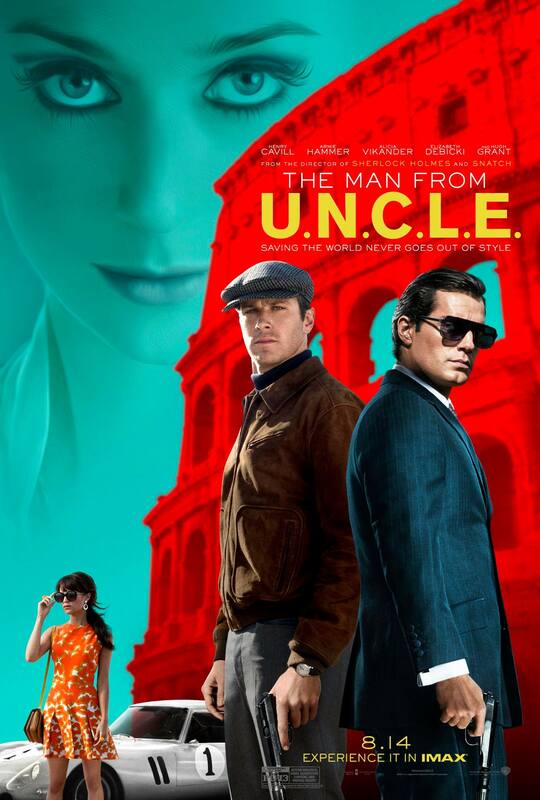 CIA’s finest Napoleon Solo (Henry Cavill) is forced to team up with the KGB’s best Illya Kuryakin (Armie Hammer) to stop a mysterious terrorist organisation who are attempting to build and sell a nuclear weapon. 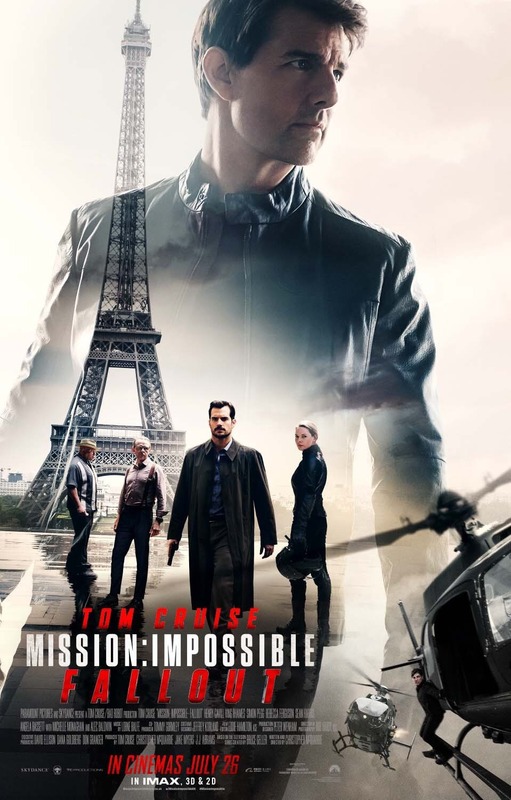 The plot is relatively simple, infiltrate the bad guys and stop them, but that doesn’t stop there being some twists along the way – it’s also full of spy film cliches but it does them so well I can’t really complain. The simple plot might not work for some people but by having a simple spy plot, The Man from U.N.C.L.E. can revel in its action pieces. Being set in the 1960’s it’s all very glamourous, the costumes and the set design are beautiful (the music is also great) and by being in the 1960’s it allowed to be more tongue in cheek and fun compared to other spy films. The action scenes are great, the boat chase, the opening sequence with the car chase, the shoot outs all are very slick and stylish and the use of split screens as the action is happening is both a refreshing take on the action and makes it more fun and interesting. 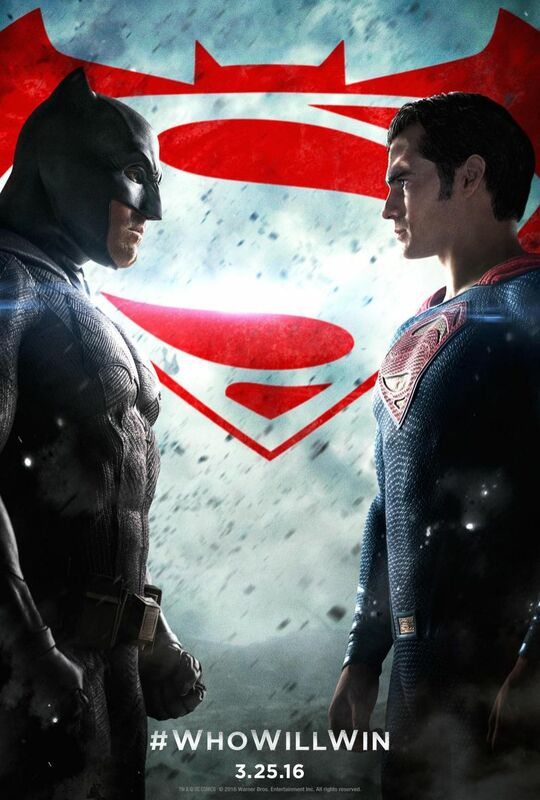 The chemistry between Cavill and Hammer is what really sells these two characters and their antagonistic relationship that slowly becomes something like a grudging respect. Cavil is great as the thief turned spy, full of charm but is also rather cocky while Hammer is full of controlled rage that isn’t always so controlled. The bounce off each other wonderfully and also with Gabby (Alicia Vikander) the asset Solo and Kuryakin use to make contact with the terrorists. Gabby is really a part of the main trio and is just as smart and capable as the two men. The supporting cast is great too, Victoria (Elizabeth Debicki) is the mastermind of the villainous organisation and is quite happy to use her beauty to get what she wants and to dupe men into thinking they know more than they do. Waverly (Hugh Grant) is kind of smarmy and the sort of guy who knows everything – or at least pretends to. The Man from U.N.C.L.E. is a lot of fun but the main enjoyment comes from the chemistry between the three leads. For once I’ll say, I really would quite like a sequel. 4/5.